Get the most from the NEW Leadership Summit, presented by the Network of Executive Women. 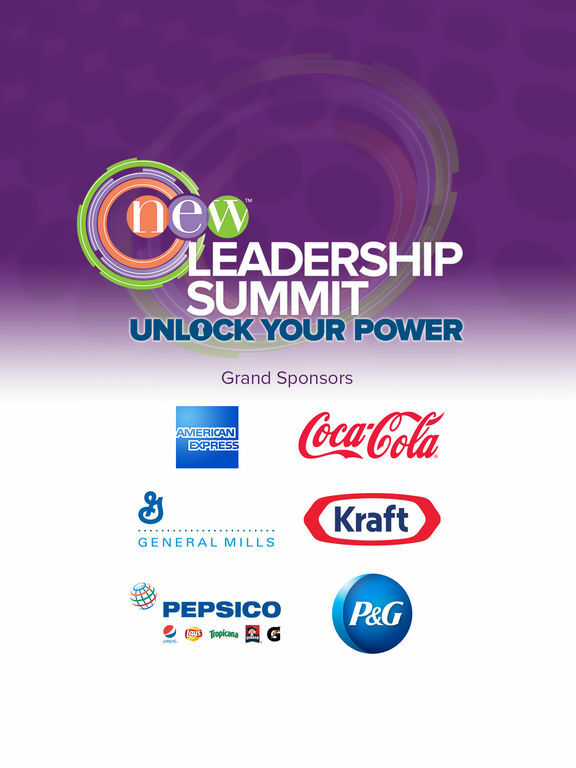 The NEW Summit is the retail and consumer goods industry’s largest women's leadership event. This app will enable you to connect with other attendees, create a personal agenda, download presentations and find out more about sessions, speakers and sponsors. 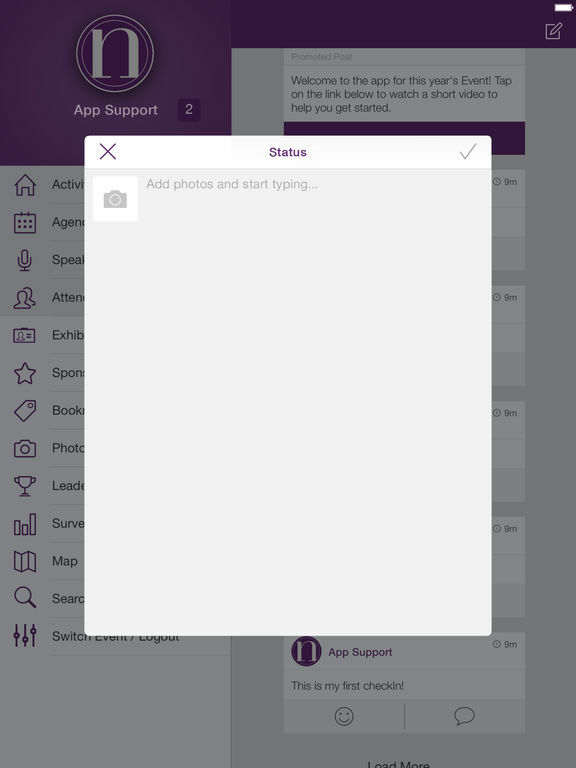 Express yourself through personal status updates and post photos to the app's live newsfeed.